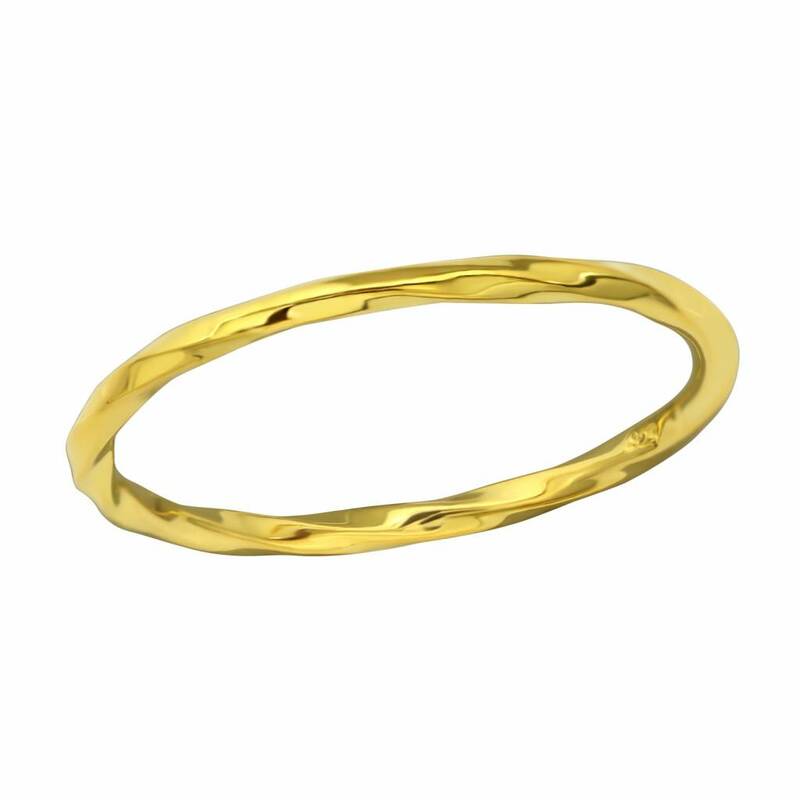 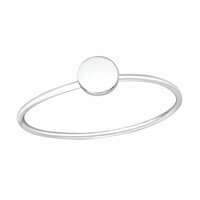 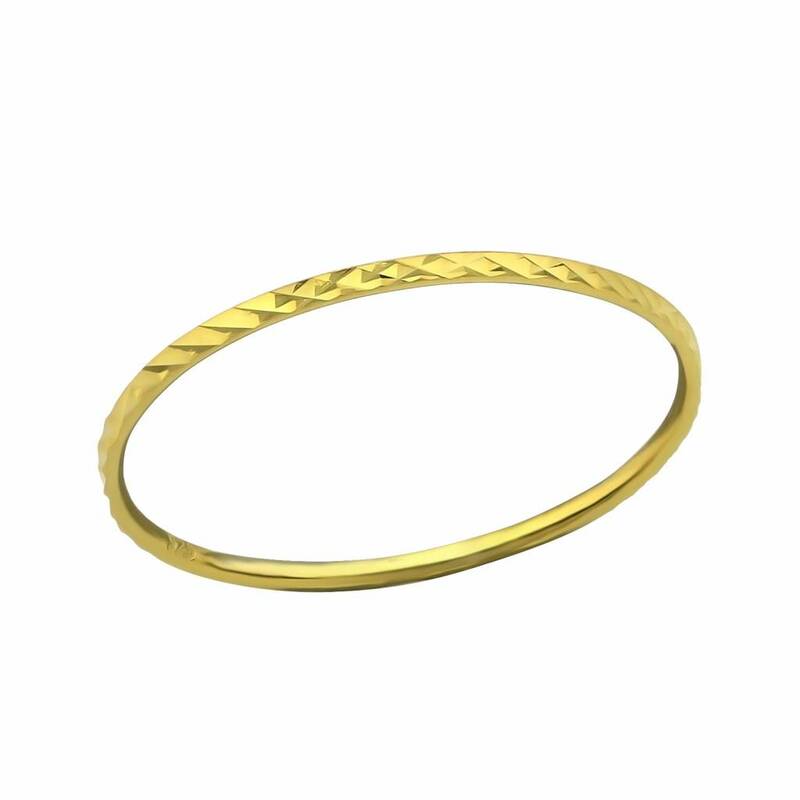 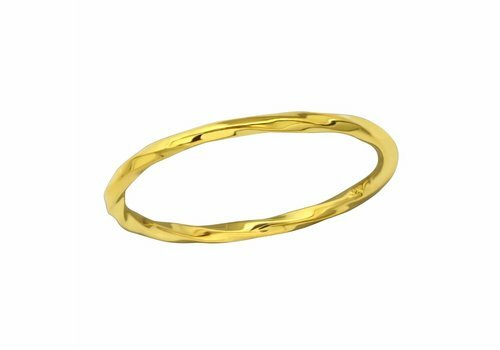 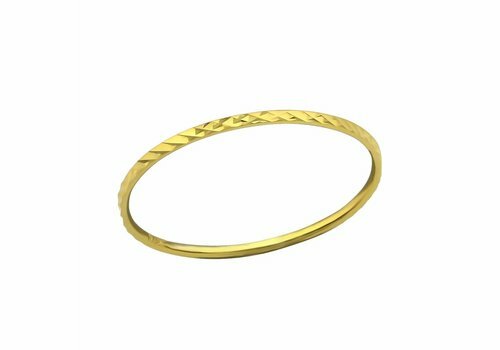 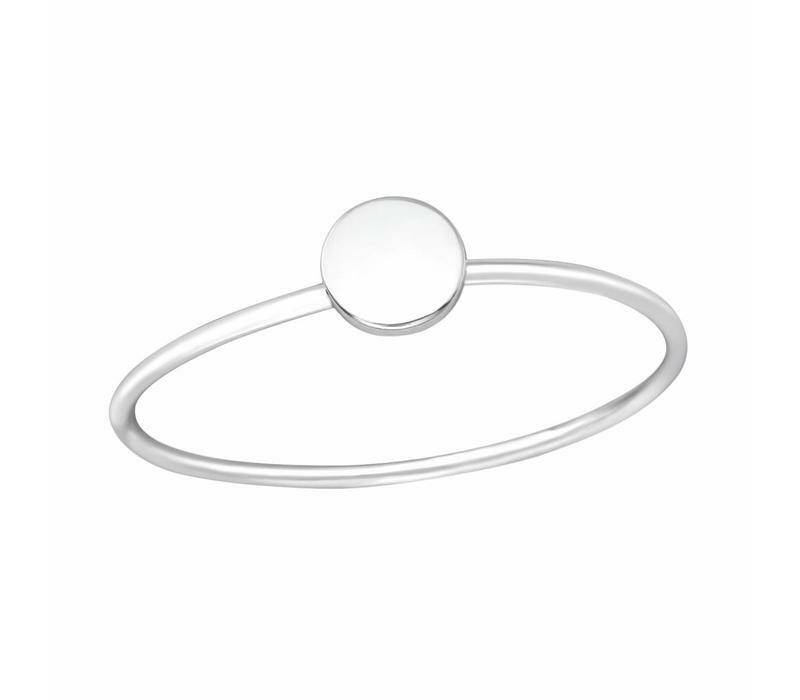 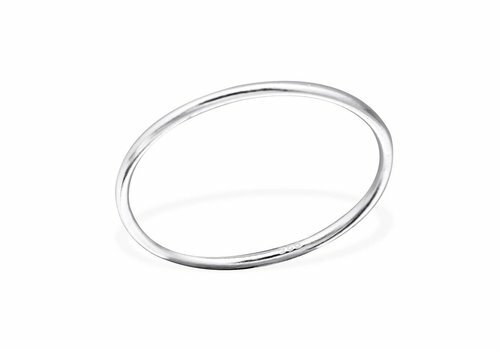 This discreet ring with disc is due to its high quality material made of the precious metal sterling silver very compatible and rustproof. 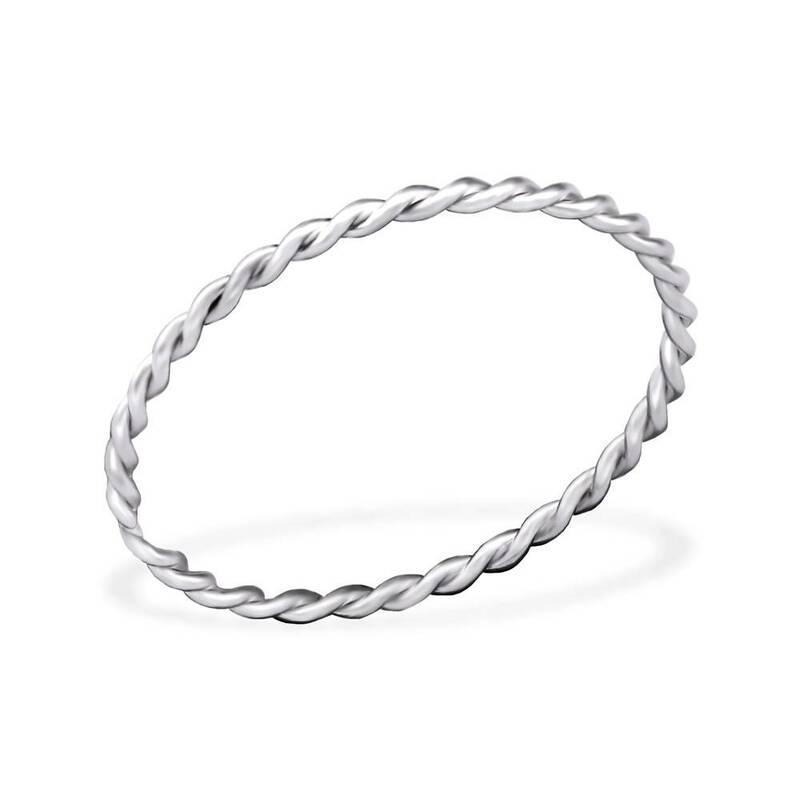 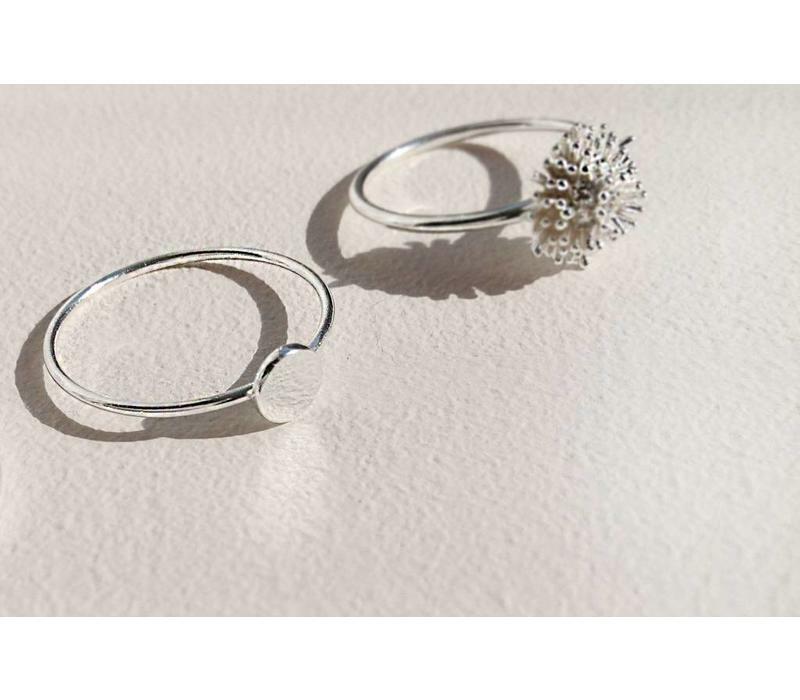 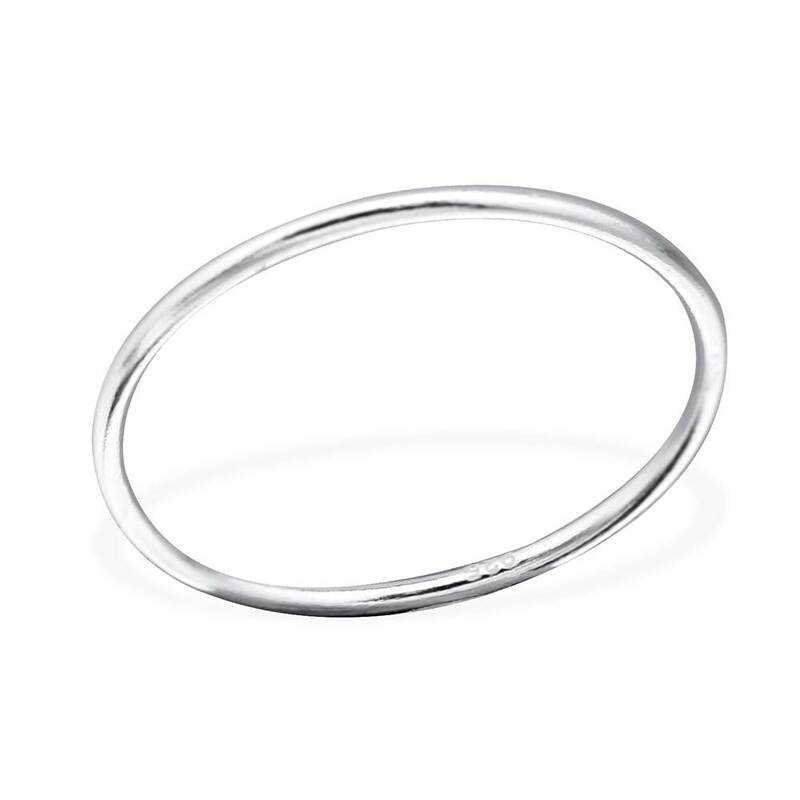 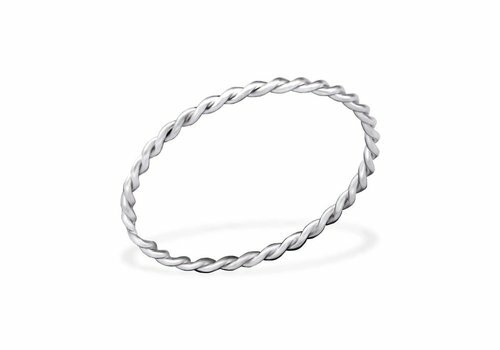 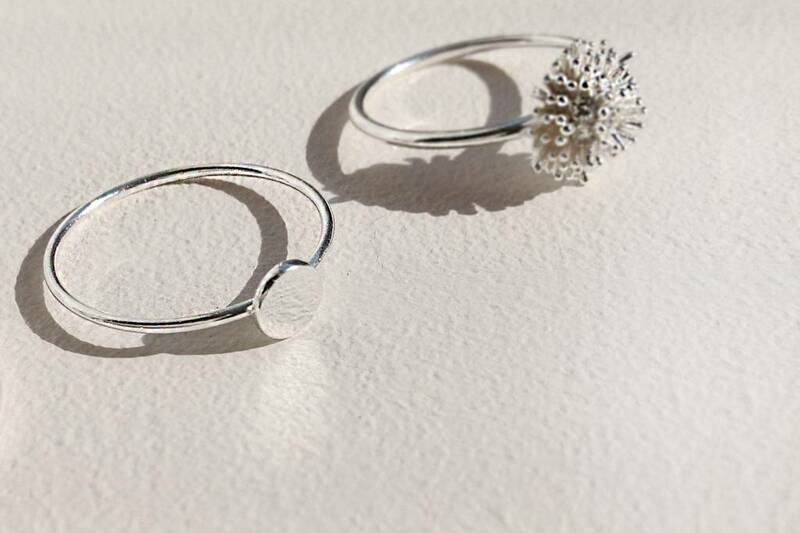 The small , elegant disc of the silver ring sets every hand elegantly in scene. 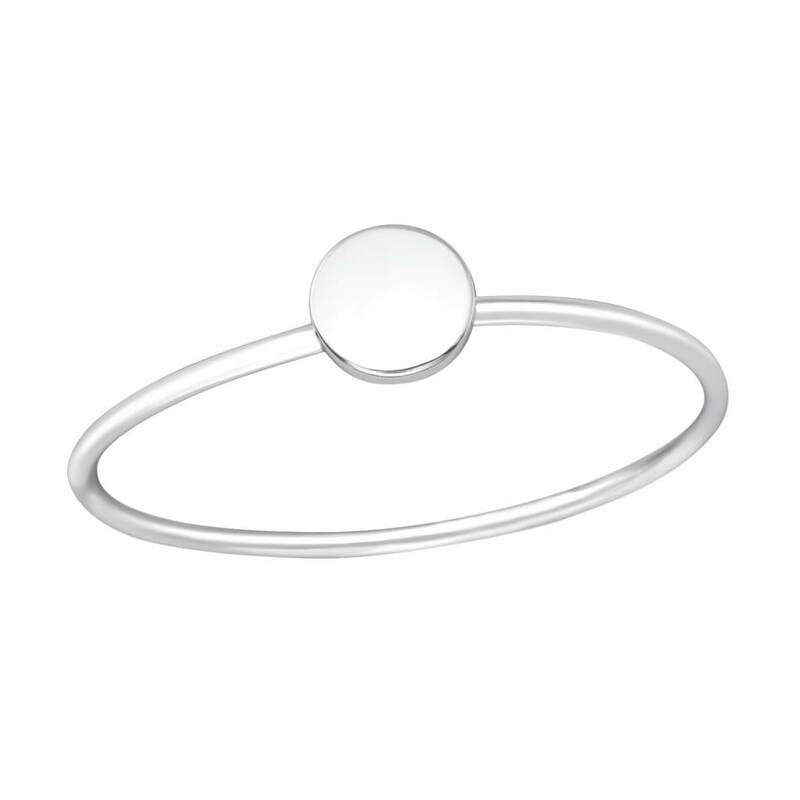 The ring with disc harmonizes perfectly as a jewelry for business wear , but also completes every evening wear .